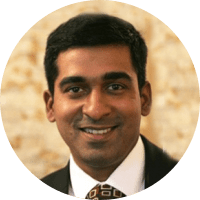 This is a free crash course on Agile and gives an overview on all the important Agile topics in a short 100 minutes duration. The key topics in this course include Value driven prioritization, Scrum, Release Planning, EVM, Monitoring and Control, Manifesto and more. It's very helpful to learn. It is a very informative course for starters. Thanks for explaining everything in detail. 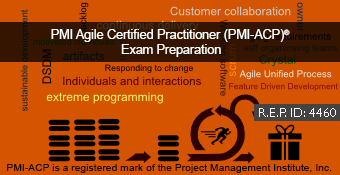 I would recommend this course to the agile aspirants. Very interesting. very good presentation and material. Very informative, simple and useful. Very well taught. Trainer is good at imparting agile concepts. It was very nice Course to understand how Agile Process works. High level is good but for attempt exam need in detail, by adding lectures lenth. Good Agile Overview for the beginners. Excellent course and great value. Excellent course and extreme value for a free course. Really helped me to get a starting idea about agile. It was good as a quick view toward the agile technology. And Thanks Venki for such a 'To the point' talk. Information is precise and to the point with real project explanation by the faculty. Course content is good. Easy learning. Training was very helpful. short & sweet. This course is good for understanding concepts of agile. Nice summary of whole agile process, especially scrum. Thanks. 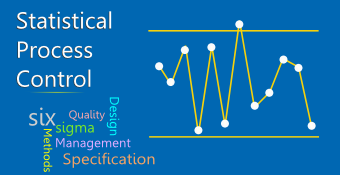 Perfect course to get familiar with the concept of Agile methodology. Very useful to help in understanding Agile. 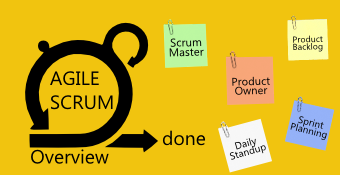 By this video lectures I got overall view of Agile, Scrum methodologies in PM. 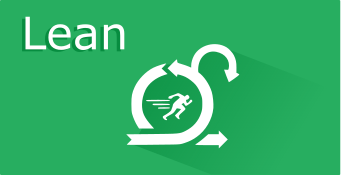 Great course for everyone looking to understand Agile & Scrum. The course was really good. Modules were well structured and were rich in content. The discussion points in presentation and elaboration by the presenter made the concept more simplistic.